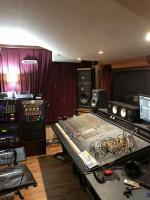 Welcome to the History of Recording Recent Website Updates Page! As website updates occur, to History of Recording, they will be posted in this Blog. 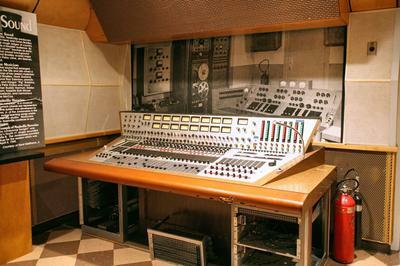 As a visitor, of the site, you will find unique recording studio history, pictorials, discussions and many other informational sections regarding the analog recording studio and its associated evolution. Enjoy! 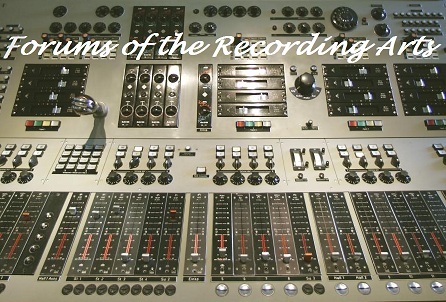 I bought Chet Atkins JH10 16 track recorder in 1975 through studio supply in Nashville. 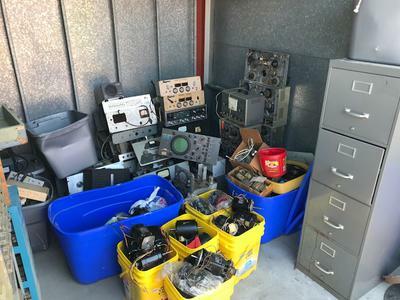 i also bought a ampex 2 track (still have) with MCI electronics. 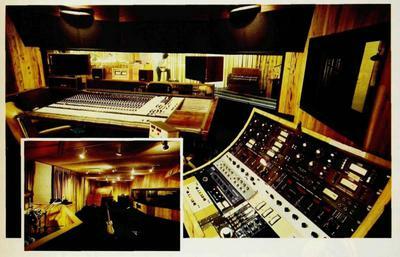 Continue reading "LL Sentelle/ MezzAminD Records"
Continue reading "Jazz Composer, Pianist Dave Brubeck by Richard Majestic"
Continue reading "Estudios El Omburecords, Montevideo ,Uruguay"
Continue reading "Chuck Berry Session Details"
Continue reading "Eric Schilling, Recording Engineer"
A slight correction, the first picture is of Power Station Studio A which has an 8088 console. That was an 8068 (normally 32 channels) with 8 more channels. 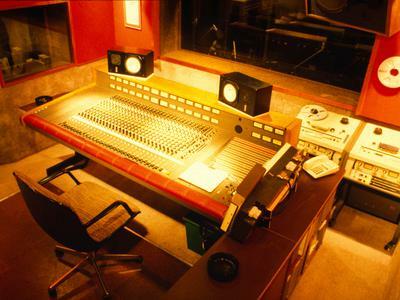 Continue reading "Bayshore Recording Coconut Grove Florida, 1978"
History of Recording - The guide to Recording Studio History and Knowledge - Celebrating the Recording Industry! 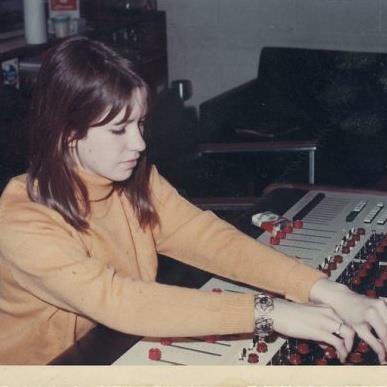 Continue reading "History of Recording"
Just a neighbor of Fred's. Continue reading "Just a neighbor of Fred's. " 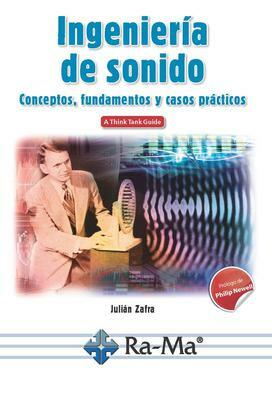 Continue reading "Record Plant NY and LA House Engineer"
Continue reading "Ingeniería de sonido , sound engineering book "
Continue reading "MD at STC Studio Denmark"
Crazy tales from the studio. Continue reading "Ampex mm1100 2""
Continue reading "Larry Allen "
Continue reading "Peter Rackham owner of The Sound Suite. Camden, london"
Continue reading "Additional to Plasma meters"
Continue reading "Janet A Brooks"
Continue reading "Antique Magnecord collection"
Continue reading "Millbrook Sound Studio's Custom Helios Remote recording rig"
Continue reading "Rockin' In The Desert"
Continue reading "Studer 807 special edition in red"
Continue reading "Early Ampex 4 track 1/2 inch Machine"
Continue reading "China West - World Banks - " In Debt Interview" - When the "Bee Geez" we're TOO snooty...!" i need information on the simon and garfunkel's photographer in holland 1966. Continue reading "Simon and Garfunkel in Holland 1966"
Continue reading "Local artist Joan and Ken Holland"
Continue reading "Four Seasons session guitarists." 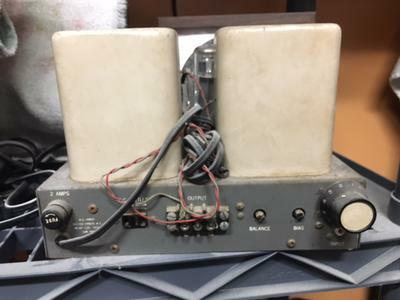 Continue reading "REMOTE FOR MCI 24 TRACK "
Remote control for original 440? Continue reading "Remote control for original 440?" Continue reading "Ingesón Estudios - Bogotá Colombia"
And a song for him! Continue reading "And a song for him!" 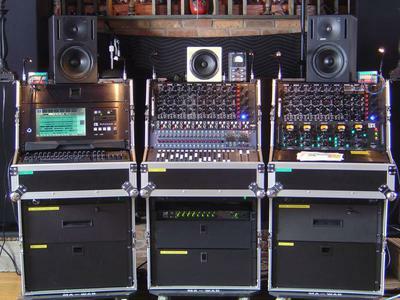 Probably the best sounding console ever produced by humans. 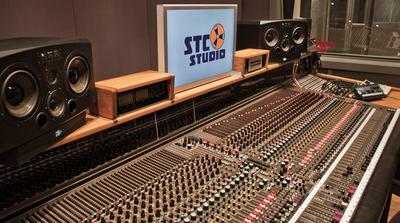 Continue reading "Probably the best sounding console ever produced by humans." Continue reading "Wrong Model Tape Recorder?" Continue reading "Mr Richard Marsh"
Continue reading "WAR STORIES??? heheheh...."